Presenting, the world's fastest desktop GPU - the NVIDIA Titan RTX - $2,499! NVIDIA® TITAN RTX™ is the fastest PC graphics card ever built. It’s powered by the award-winning Turing™ architecture, bringing 130 Tensor TFLOPs of performance, 576 tensor cores, and 24 GB of ultra-fast GDDR6 memory to your PC. checking in - my pair of these (along with Bitspower water blocks, 3MO and 4MO shunt resistors, and an Asus ROG 4 slot NVLink bridge) will arrive this weekend, ready for modding and water. 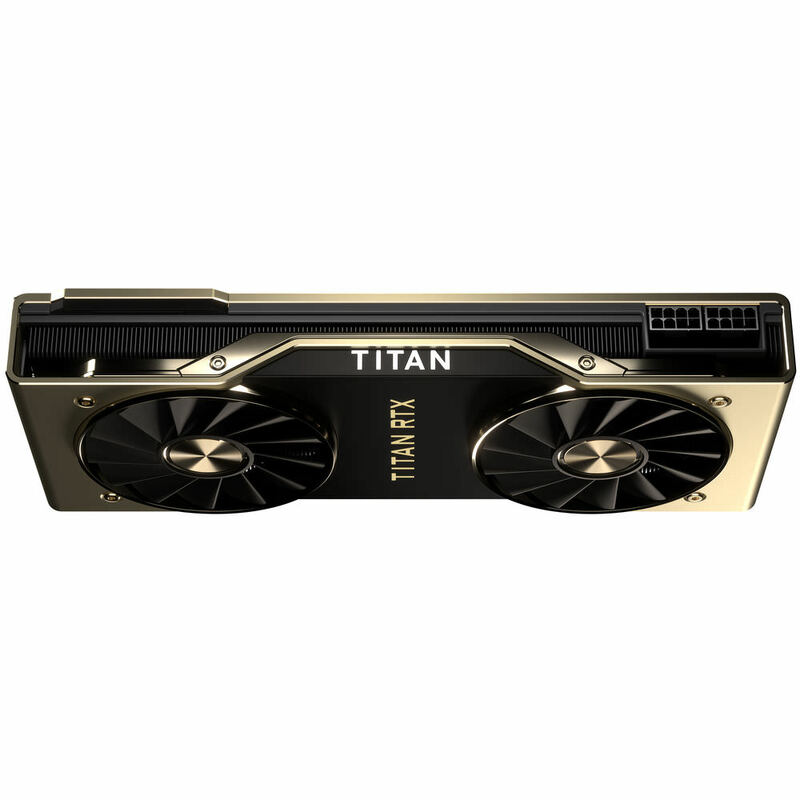 First thing you're going to do with your shiny new Titan RTX? SLI over NVLink Minesweeper, duh. SO. MANY. FRAMES. 40,000 points for a single card in Firestrike. I had two 2080ti cards hit 58,141 in SLI, one hit about 37,394. Where did you purchase a RTX Titan water block from? It's not even listed on Bitspowers site. curious to that as well, maybe he just bought 2080ti blocks? The PCB looks the same as the FE. Just with the missing chips filled in. I'll know in a day how well it works. I'm a little unhappy with the pad thickness. really 1mm and 2.5mm? That said The bitspower 2080 blocks worked fine for the 2080 ti. My temps seemed in line with people using other blocks. Yes, seems like the PCB is absolutely identical to the Ti's. I am curious, if he removed the fan/LED headers to mount that block, because they are missing. E: All in all it seems like what was to be expected - around 5-6% gain in avg. if similar clocked compared to the Ti. Some benchmarks (by J2C) don't make sense right now like RotTR (11GB VRAM is sufficient even in 5K....maybe it ran more into the PT wall) or BF V RTX performance. For FC5 it could be a CPU bottleneck @ 4K because no more GameWorks effects are used since part 4. The VRAM probably would be enough for 8K Surround - unfortunatly not the raw power @ SLI when games are demanding. 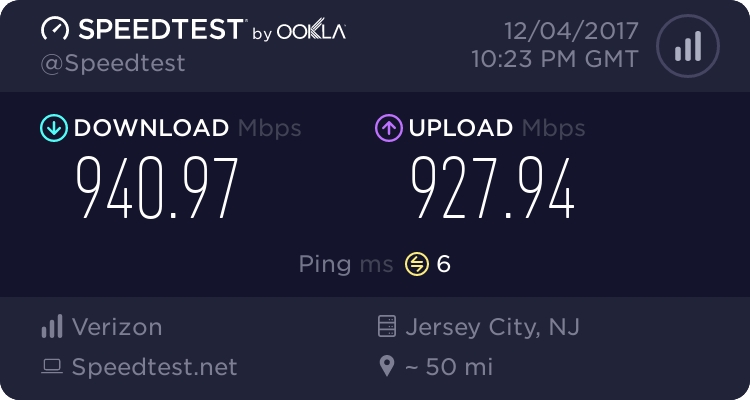 Maybe with a 50%+ boost next gen.
Last edited by EdgeCrusher86; 12-20-2018 at 06:22 AM. The Nvidia cooler isn't great and J2C comparing to the Asus (better cooling) or chilled water cooled (much better cooling) isn't really apples to apples. FE to Titan.. hrmm.. maybe. The Nvidia cooler will hold the more cores back. I'm looking forward to water to water. 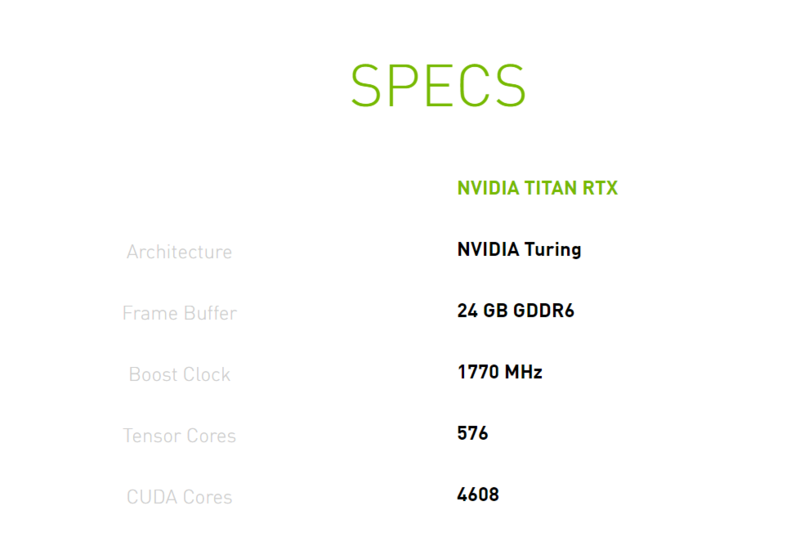 The Titan RTX has a high power limit (than the normal 2080 ti), but i think most of us with the 2080 TIs already flashed to 2380w. So, what I'd like to see (and will test this weekend) is 2080 ti (280w bios) on water vs titan RTX on water. Last edited by Zurv; 12-20-2018 at 08:13 AM.